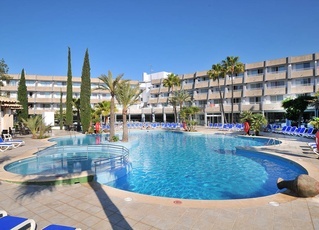 Are you looking for a different establishment to spend your holidays in Majorca Do you want to go out at night and get up late? 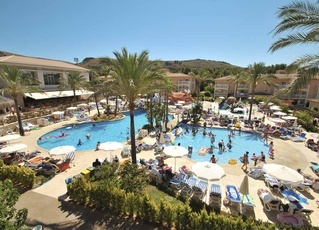 Do you want to be a few steps from some of the best beaches in the Mediterranean?.This is Lively Hotels. 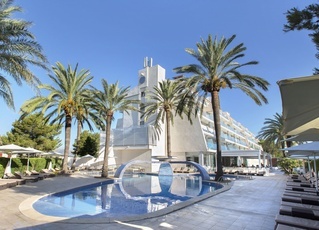 Welcome to Mar Hotels, where you will find a wide variety of hotels in Majorca and Minorca at the best price guarantee. 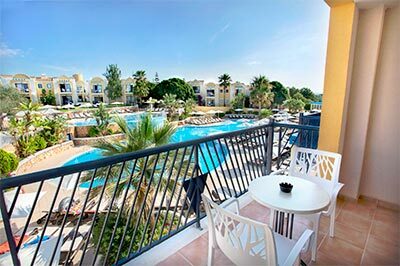 Book your holiday with us and enjoy the best all-inclusive family packages including a wide gastronomic offer, spa treatments, a personal and friendly service and the island’s best entertainment teams for adults and kids.